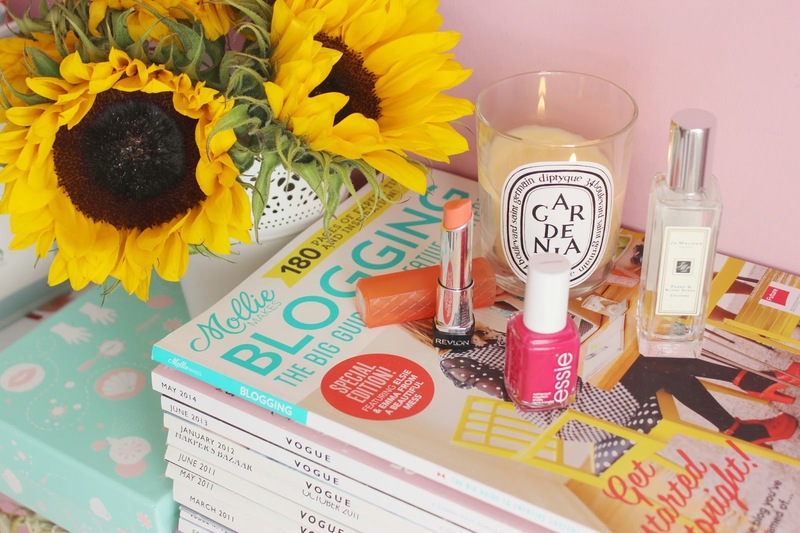 But before I put on my jumper and paint my nails with Essie's 'After School Boy Blazer' I have one last thing to discuss... My August Favourites! 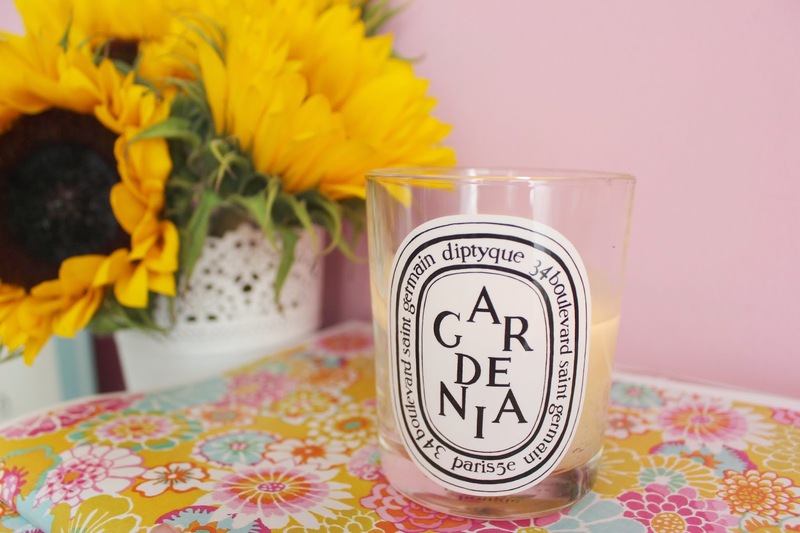 My first favourite was the Diptyque candle in Gardenia, which I bought on my birthday in July. 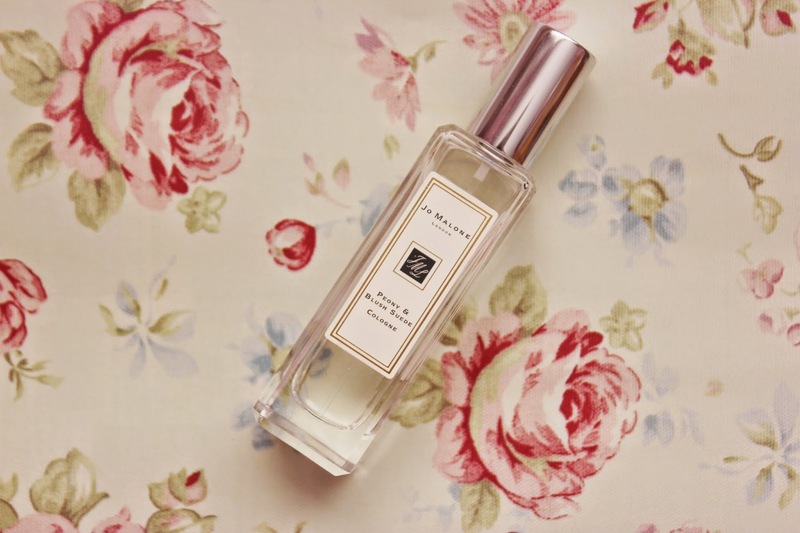 It has been the perfect scented candle for summer, filling my entire bedroom with the delicious fresh smell of a beautiful garden. Even on glum rainy English Summer days, this lovely candle has really brought an elegant ambience to my room. Considering I have been burning it every day, it has only just reached half way down, so perhaps worth the £40 price tag - it doesn't leave any black bits or smoke either. I have been using a variety of bright colours on my nails this month, perhaps because I know it will soon be time for darker shades when autumn arrives. However this particular nail polish - Essie 'Watermelon' has been my absolute favourite and looked really pretty on both fingers and toes. Application with all Essie polishes are excellent and can last up to a week with a good top coat. 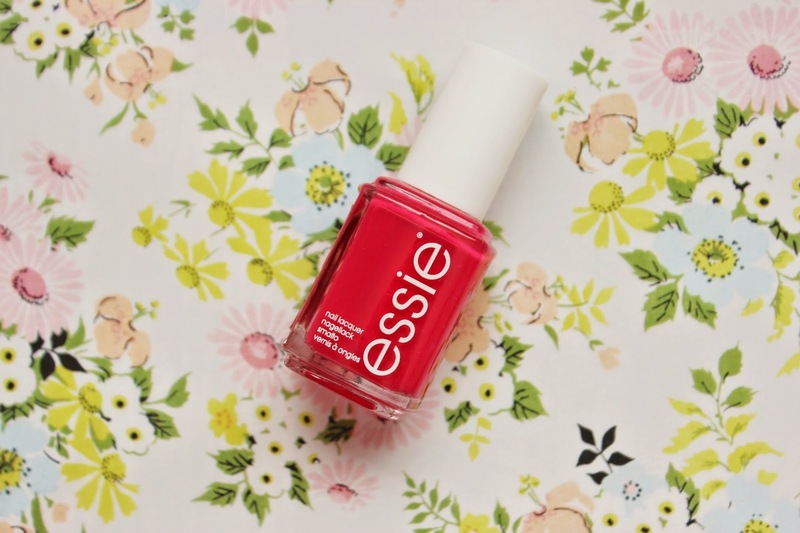 Essie are my very favourite brand! 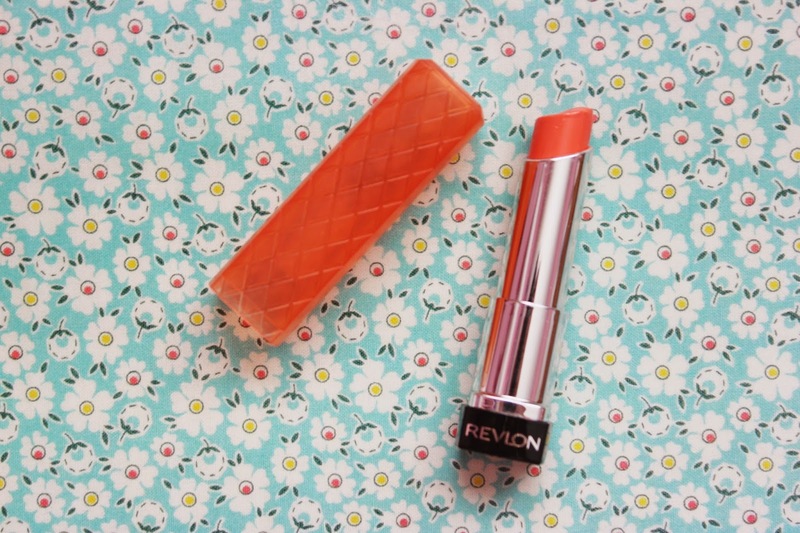 This Revlon ColorBurst Lip Butter in Juicy Papaya has been a firm favourite of mine over the past 2 summers. It adds a lovely splash of colour on days you're not looking for something particularly bold, and leaves your lips truly hydrated and nourished. I will definitely be picking up some more autumnal shades this month! What were you loving throughout August?